Last time we looked at the process by which preliminary designs are selected. But what factors go into a preliminary design, and how do the designers balance them? The first and most important job of a battleship is to float. This means that, per Archimedes' principle, the hull of the battleship will displace an amount of water equal to the ship's weight, and the ship will sink into the water until the volume displaced weighs that much. For the battleship designer, this is not a trivial problem. Most of the components of a battleship, armor, heavy guns, and steam plants, are quite heavy, and the design is limited primarily by its ability to carry weight. Modern warships, on the other hand, are limited by volume available for relatively light computers, radar, and missile systems. 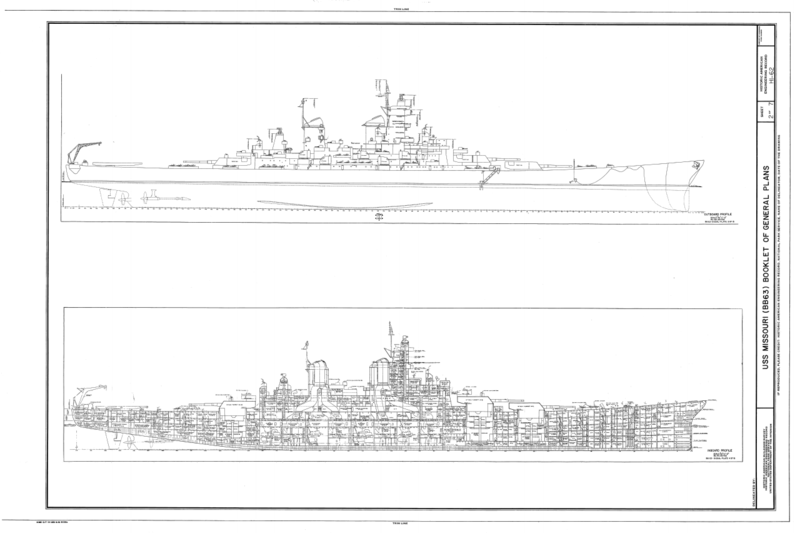 Of course, volume isn't completely irrelevant to battleships. In particular, the area to be armored is often set by the need to protect magazines and machinery, and increases in the volume of these systems can drive up the weight of armor required, assuming thickness is held constant.1 This in turn might mean that a bigger ship is required. If speed is to be kept constant, this will require more power. This means more machinery weight and volume, and more armor weight. This cycle can repeat indefinitely, and it is the job of the designer to keep it from happening. Battleship design took place in the pre-digital age, which meant that all calculations were laborious and designers had to use various heuristics. These varied between nations, but allow those of us playing at home to get an idea of the trade space the designers had to work in. Obviously, the designer is burdened by more than just the 60% rule. Armament weight was usually between 10% and 15% of displacement, but the obvious insanity of trying to cram even six 16" triple turrets onto an Iowa suggests that there are other constraints. While a few ships were built with an excessive number of turrets, most notably HMS Agincourt, concerns about blast interference, magazine volume, and the need for deck space for boats and aircraft formed an indirect check on armament weight. 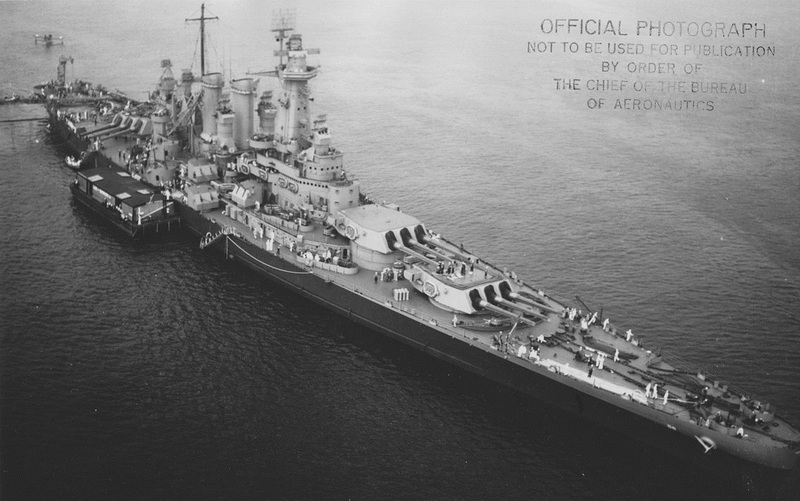 Another important aspect of battleship designs was balance. The era of the dreadnought ended before the analytical methodologies we take for granted today were developed, and as such, much cruder heuristics had to be used. A battleship was considered balanced if it was adequately armored against its own guns, although exactly what constituted adequate armor was a matter of national design standards. For instance, the protection scheme of the Nelson class was based around concentrating the guns forward, which shortened the citadel. The US, on the other hand, required an armored belt that was 60% of total waterline length, which meant that this arrangement would save no weight. But a typical arrangement would be an immune zone about 10,000 yards wide against whatever gun and shell were planned to arm the ship. The exact location of this immune zone would be set to wherever it would cost the least tonnage. The apparent logic behind balance was that it minimized the chances of a ship being grossly unsuited for the threats it would face. A ship that was underarmored ran the risk of being disabled early in battle,4 while a ship that had inadequate speed would be unable to catch enemies. An underarmed ship might find itself outranged, or unable to put enough shells on the target to disable it quickly. Another reason for this was the inherent conservatism of warship designers. When dealing with the largest individual items in the defense budget, everyone involved tends to be cautious. A good choice would provide a slight increase in effectiveness, while a bad one could essentially render a massive investment, a minimum of several hundred million dollars in 2018 money, useless. A few other scaling laws bear mentioning. Armor weight for a given thickness scales with the 2/3rds power of displacement. As the ship gets bigger, volume (and thus buoyancy) rises with the cube of length, while surface area rises with the square of length. For those who don't think in math, this means that a bigger ship can inherently carry more armor than a smaller ship. Bigger ships also gain an advantage in propulsion efficiency. 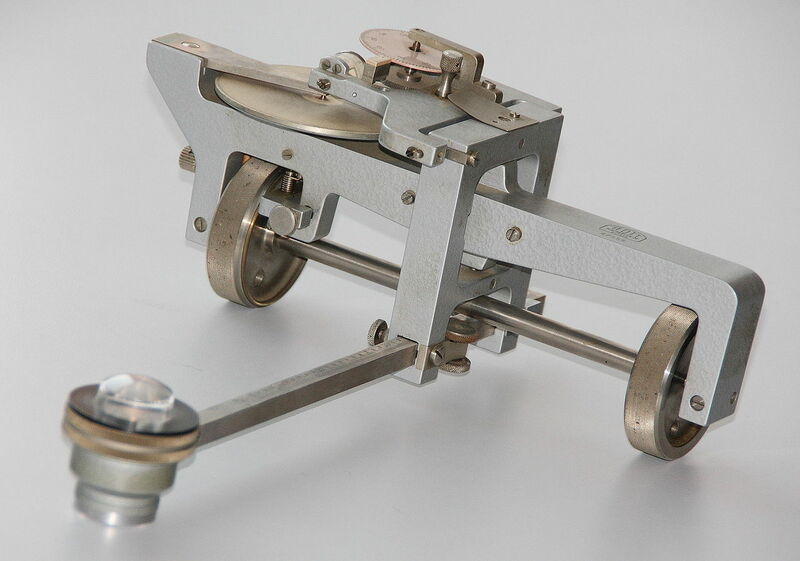 While the finer points of hydrodynamics are outside the scope of this post, the essential fact is that at high speed, a longer ship has lower resistance. In practice, the ratio Power/(Speed*Displacement) was fairly linear across most dreadnoughts, although in some cases it was possible to reduce required power by making a ship longer. A bigger ship also has economies of scale in armament and crew facilities. So if technical factors push for bigger ships, what counteracted this? The restrictions were a combination of operational and financial. The world's greatest battleship is useless if it's in dockyard hands or on the other side of the world. Not only did a greater number of smaller ships hedge against this threat, but it also meant that the force as a whole was more resistant to damage. While bigger ships were somewhat less vulnerable than small ones to gun and torpedo damage, a single well-placed hit could disable a battleship of any size, so it made sense to spread the guns out across as many ships as possible. The financial end was primarily a matter of port facilities. To be useful, a battleship had to be able to enter ports without running aground, fit into drydocks, and so on. All of these facilities were expensive, and there was a strong drive to fit ships into them. 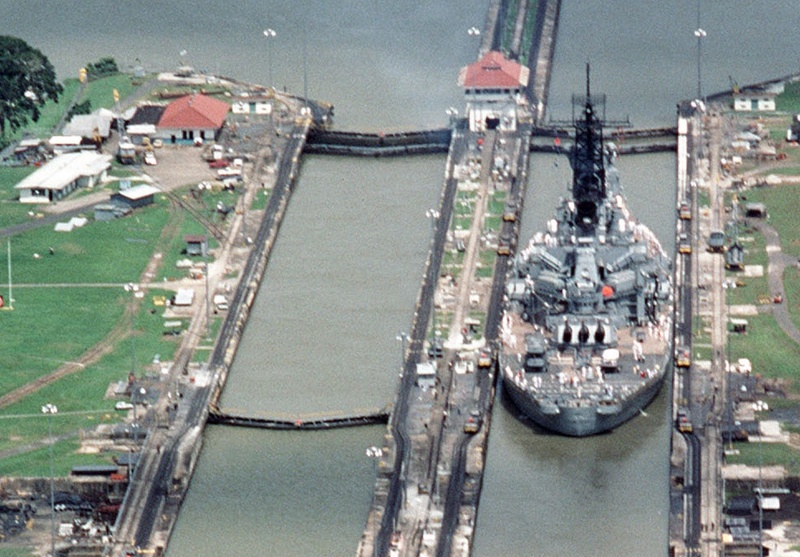 The most obvious example of this was the US, which needed to make sure that its battleships could fit within the limits of the Panama Canal, so they could easily be transferred between the Atlantic and Pacific fleets. This limit was respected until the Montana class, which were planned in tandem with a widening of the Panama Canal. Both were cancelled on the outbreak of war, although the second project was finally completed in 2016. The Germans likewise had to widen the Kiel Canal to allow dreadnoughts to pass through, only completing the project by the outbreak of war in 1914. Going forward, I plan to start looking at the process of constructing a battleship, as well as looking in more detail at the process by which the design was finalized. I did always guess that the concept of a balanced battleship was some sort of rule of thumb, but it is good to see it explicitly.